There's a new novel in bookstores that's set on a northern Minnesota Indian reservation. The book is called "In the Absence of Honor." 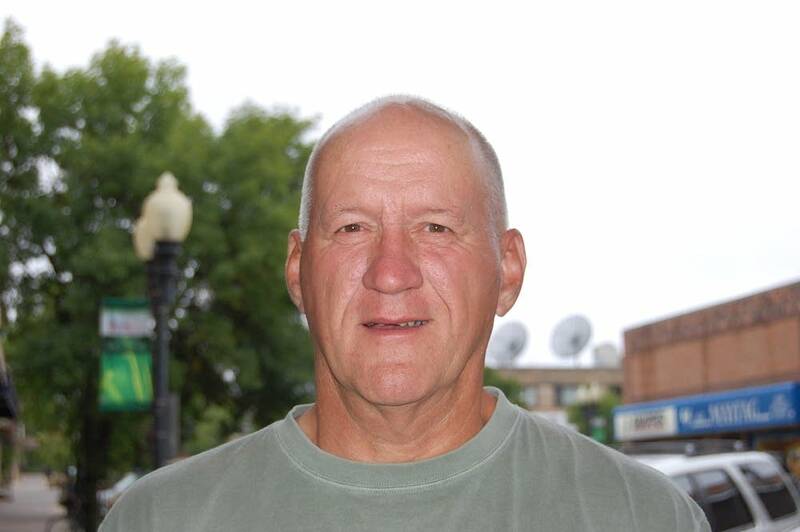 First-time novelist Jim Proebstle is a summer resident of the Leech Lake area. His family ties to the region go back to the 1920s, when his grandfather was a switchman for the Great Northern Railway in Cass Lake. Proebstle, a management consultant in Deer Park, Ill., weaves a story that includes tribal casino corruption, conspiracy and murder. Proebstle told Minnesota Public Radio's Tom Robertson he's been fascinated by the history and culture of reservation life since he was a kid. But he said it was a challenge to write about a culture he's only seen from the outside. 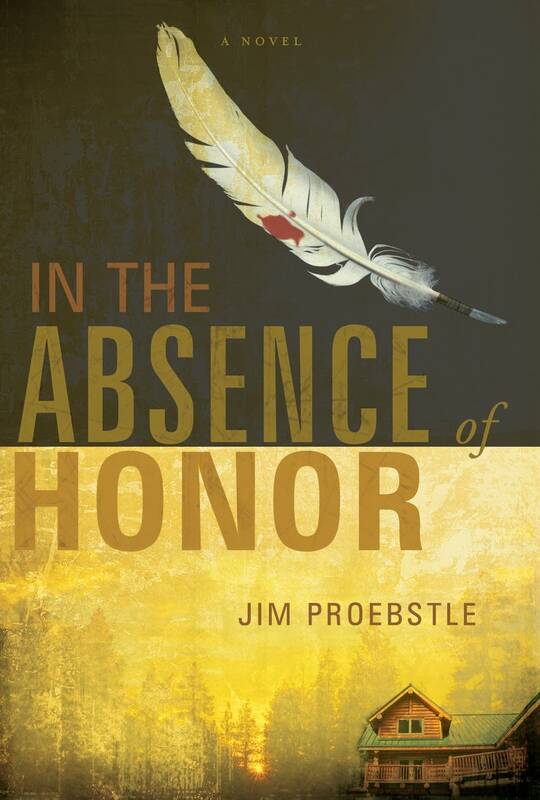 Author's link to "In the Absence of Honor"